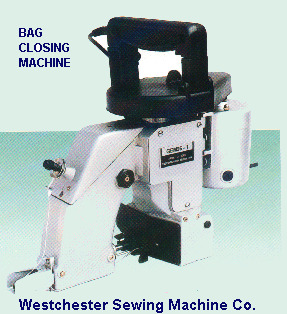 This versatile hand held portable bag closer is the perfect solution for small volume bagging applications. Its perfect for the agricultural, food, pet, animal and chemical industries. Equipped with an automatic lubrication system, the GK26-1A is durable, safe and will handle your most demanding bag-closing jobs efficiently and effortlessly. Works with virtually all bag substrates including paper (single/multi-wall), woven polypropylene, laminated woven polypropylene, net, PE , burlap and cotton bags.